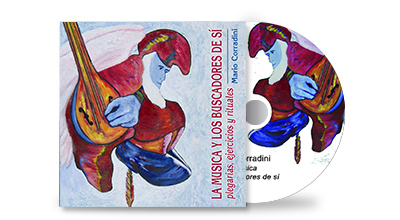 Literary and musical works -produced by Mario Corradini –they technically and philosophically support Biomusica as a humanistic and evolutionary discipline. 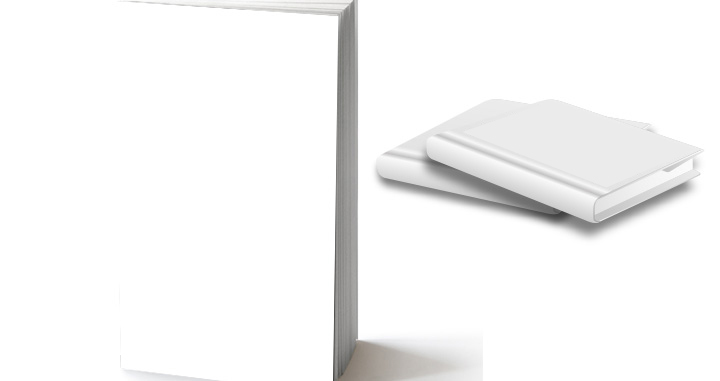 This book is the base for the study of Biomusica. 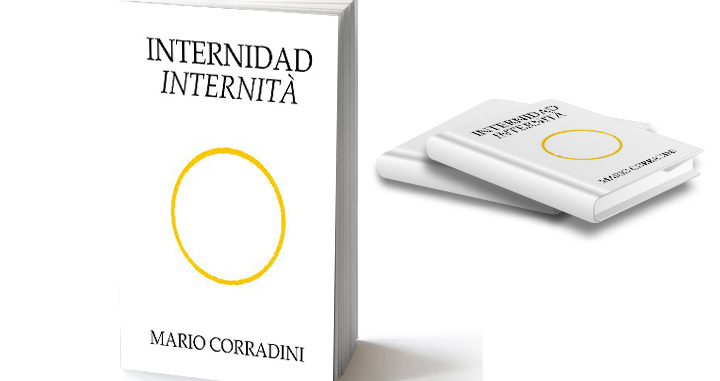 It formulates and discusses innovative theories about the relationship between sounds, diseases and energy. The concepts outlined here are a novelty in the field and clarify areas so far not explained on the application of sound used in therapy. Between the educational and the poetical, dream and reality, The Seeker carries the reader into an unknown dimension, unfathomable to most of us, more real and tangible for those who want to start “the journey” and are in need of a guiding light to illuminate the way and reveal the dangers. 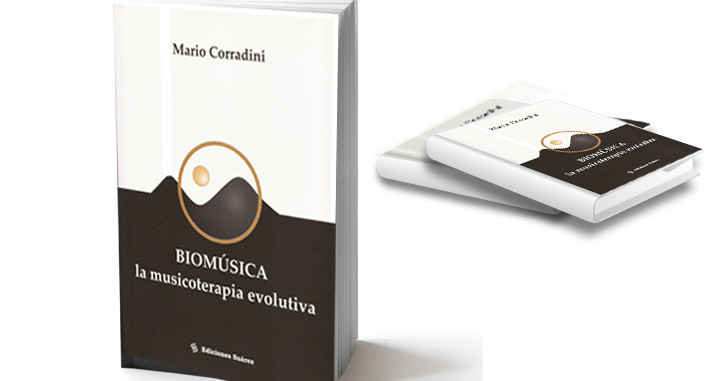 It is a work of searching and reflections and is the philosophical basis of Biomusica, which has become an evolutionary and humanist discipline. 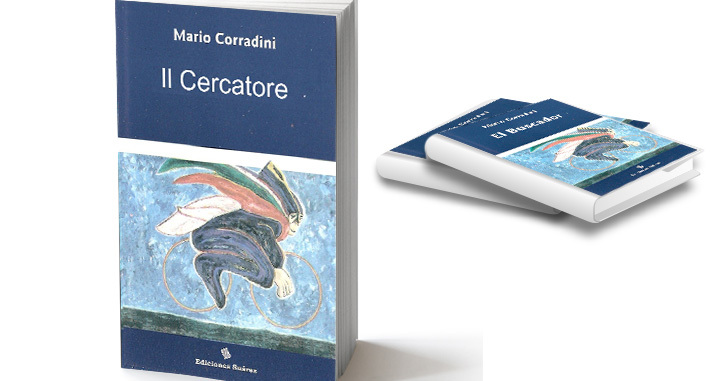 Mario Corradini continues the adventure that began with The Seeker. The path of those who go in search and the possible consequences is told in a journey that is divided into seven parts, each of them open with a question that stimulates the reader to question the meaning of their existence. This work is divided into three parts: you, me, and one. You – is the personality, what the person believes to be. I – is the essence, that vacuum that the person really is. One – is the joint between the self and essence. This work is a dialogue (really happened) between the author and a character called “the Holy Drinker", of which we ignore other personal references. 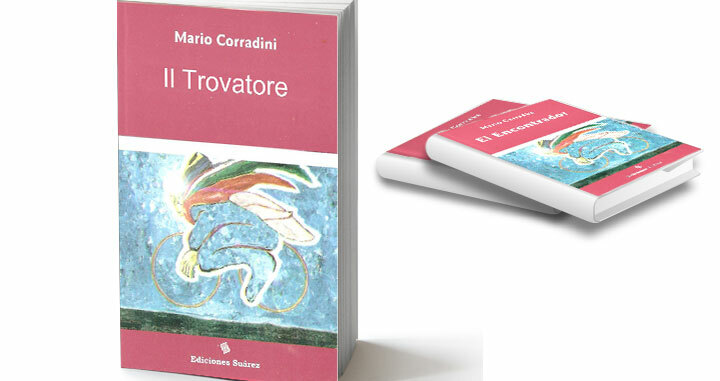 In this conversation the Drinker reveals a range of knowledge about the human mind, through poems and anecdotes told with humor and essentiality. 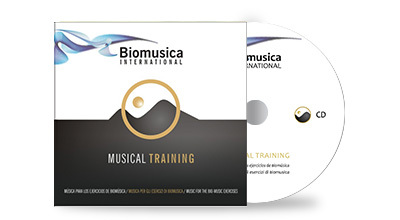 Music composed specifically to help understand the exercises that Biomusica proposes to balance the bio-energetic system. Its regenerative and preventive health benefits have been proven: the heart rhythm, respiratory and brain stabilize and harmonize, stimulating a noticeable improvement of the general functioning of the whole organism. Music based on the research of the musical elements presented in religious traditions, their use in ceremonies and rituals, and their integration with other archetypal elements. 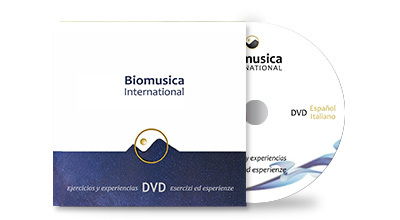 The video shows in real time all the exercises and experiences of Biomusica to correctly learn for yourself. 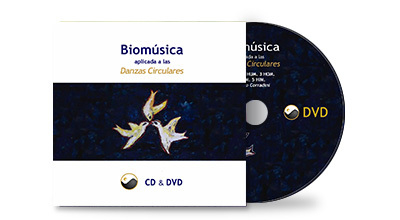 It harmoniously combines the principles of Biomusica as applied to circle dances. There are five dances, with their original music. They are fun and simple to perform and help improve the quality of the individual and the social life of those who practice it.